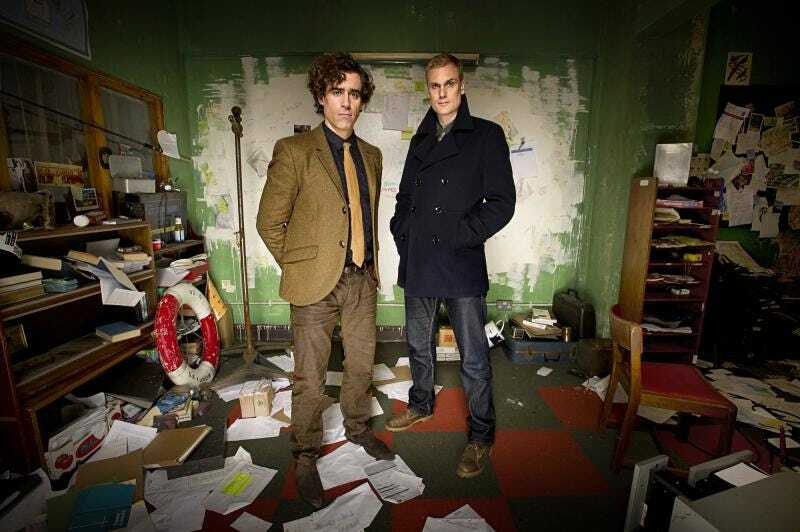 We’ve known since last year that BBC America were working on bringing a new version of Douglas Adam’s holistic detective to U.S. shores—but now it’s official: BBC America have announced that they’ve greenlit Dirk Gently for an order of eight episodes. It’s hard not to be excited at the prospect of more Dirk Gently—even if it’s twinged with remembering the sadness of the cut-down-before-its-time BBC adaptation in 2010—but without more to go on, I guess we’ll have to wait and see. And read the books again, because they’re pretty brilliant.